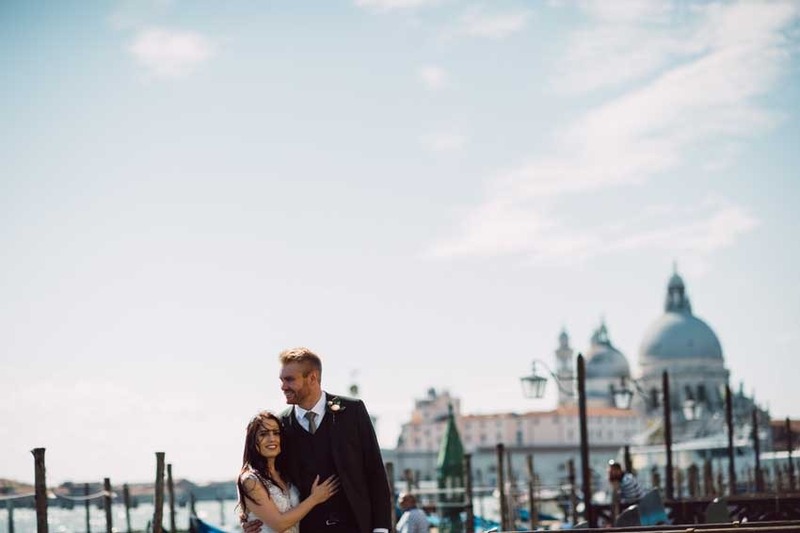 Venice is a city located in the North-East of Italy, famous all over the world for being a floating city of unique beauty. 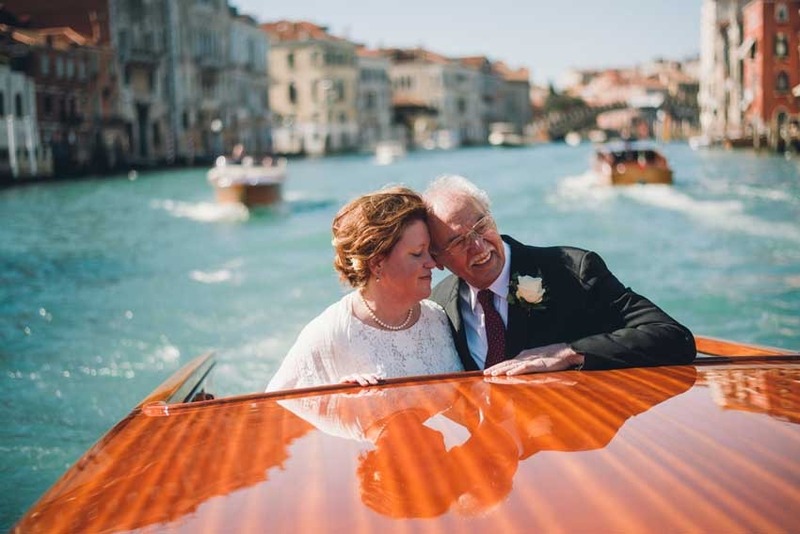 This is a city of water where there are no streets and no cars, only canals. 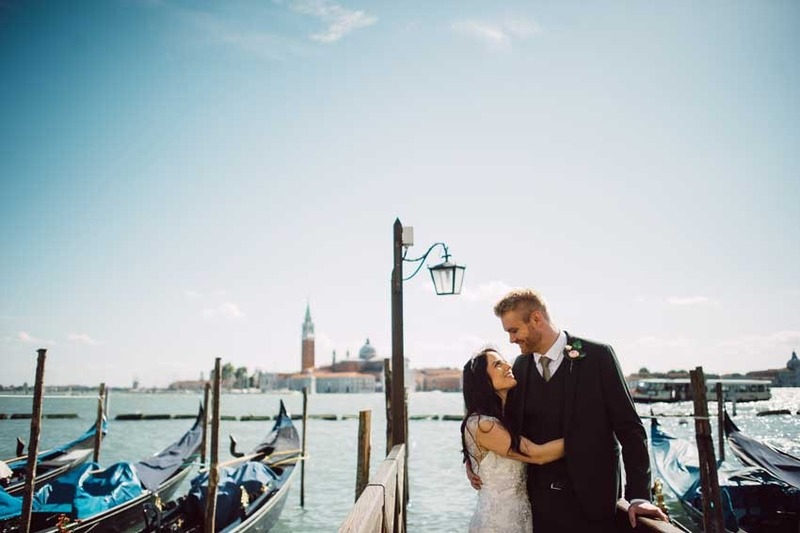 All the buildings are surrounded by water and the only means of transportation available are boats or gondolas. 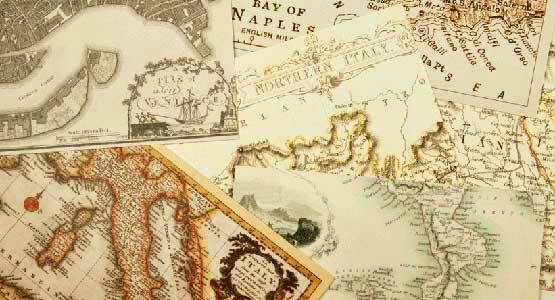 Venice stretches across 117 small islands, while the city is divided into six areas or sestieri. 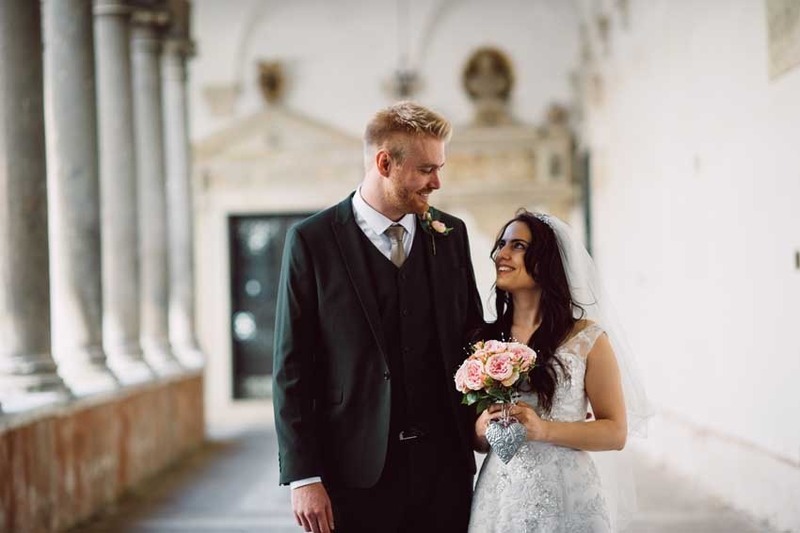 Winters are cool and summers are very warm but this does not affect the beauty of this unique city where any of the 365 days in a year is simply perfect for a romantic wedding. 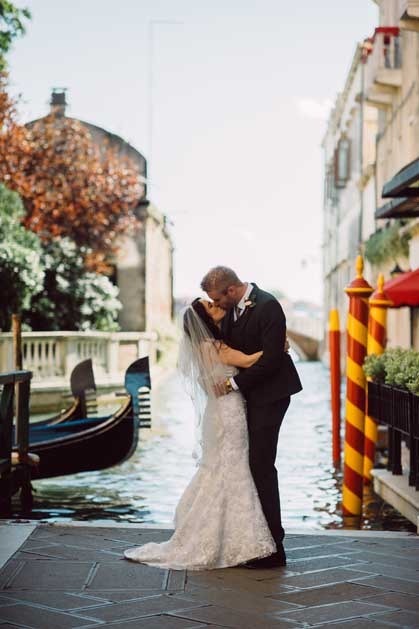 Only in Venice a Bride can arrive at the Wedding Hall by gondola and you will also give your guests the chance to experience such an amazing ride after the civil ceremony along the authentic Venetian callas. 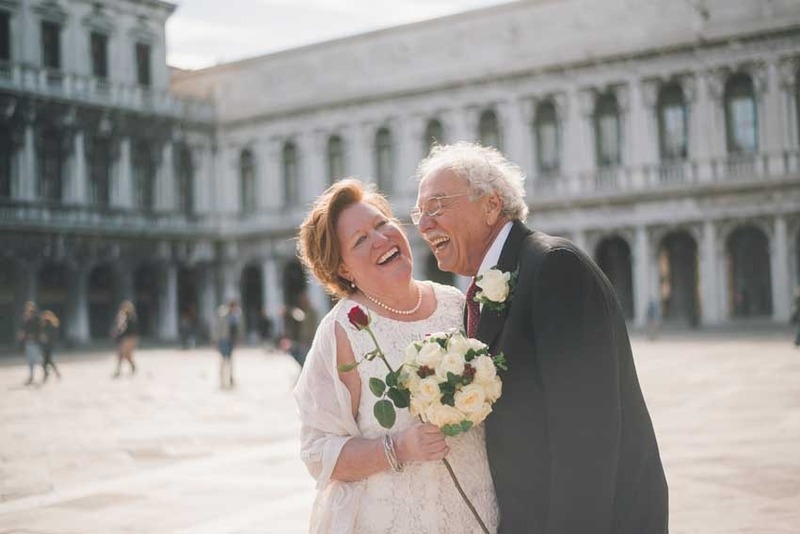 Venice is also one of the most beautiful cities of art, millions of visitors arrive each year to simply visit the city or enjoy attractions such as the Biennale or the Film Festival or the well-known Carnival. 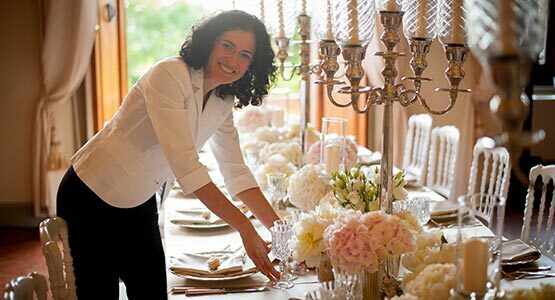 A wide offer of accommodations from luxury and sophisticated hotels to typical B&B welcome people from all over the world. 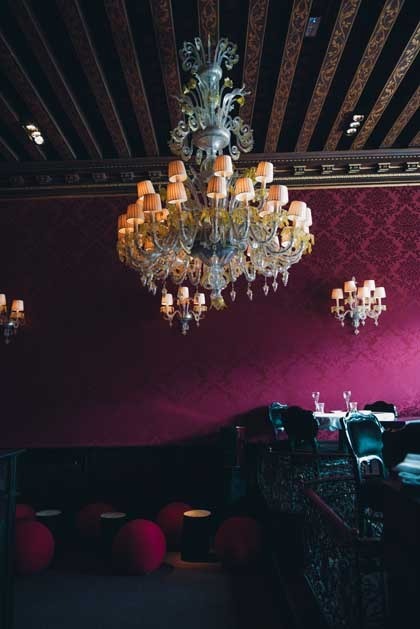 Rich and luxurious noble palaces with unique Venetian interiors made of sumptuous drapery with rich damasks, beautiful girandole mirrors, colorful chandeliers made of Venetian glass of Murano are nowadays turned into Grand Hotels or are available for unique events like wedding banquets suitable to large but also for small groups. 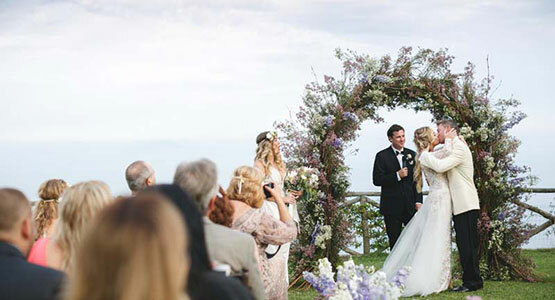 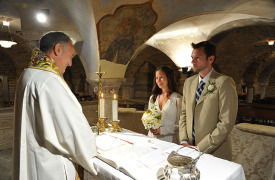 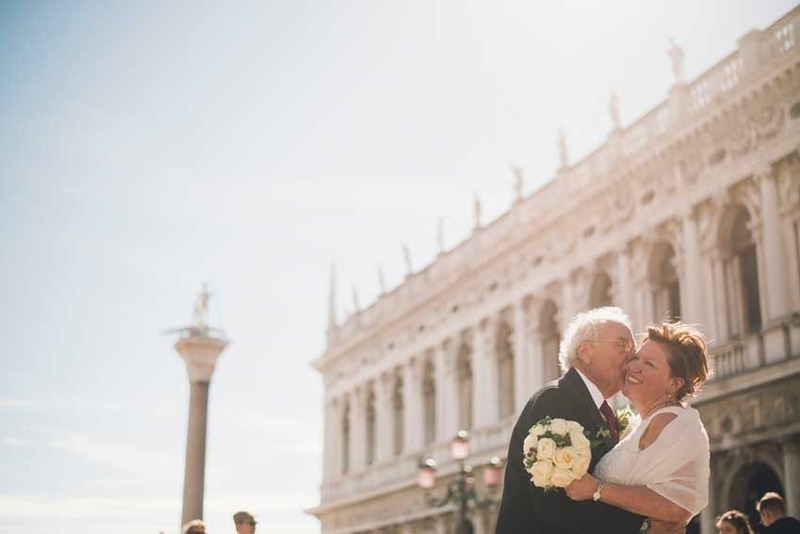 If you are looking for everlasting memories of your wedding day, Venice is definitely the right choice. 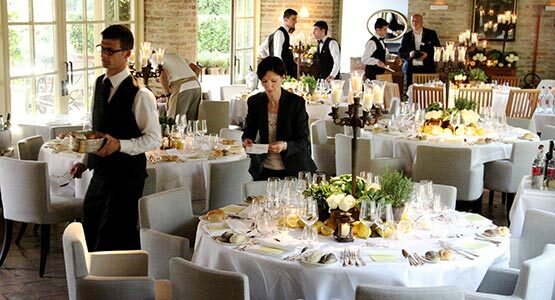 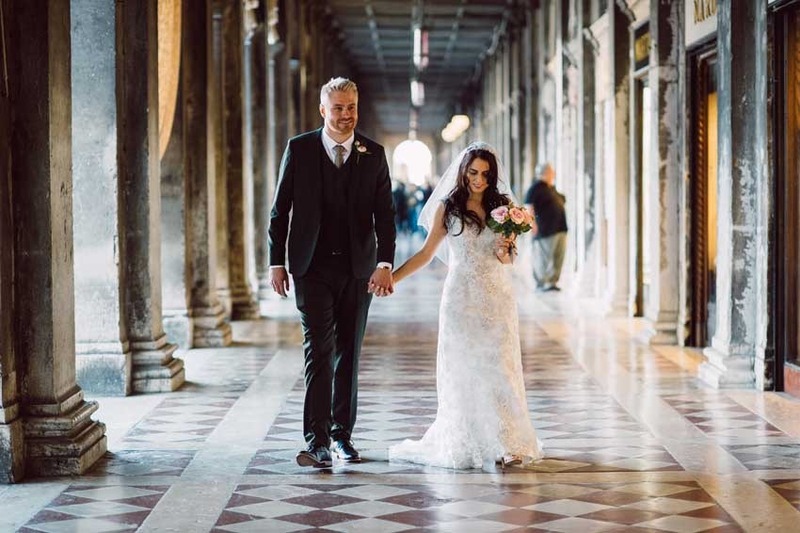 Exclusive Italy Weddings has selected the most elegant and charming palazzos, hotels, restaurants where to celebrate your wedding in Venice. 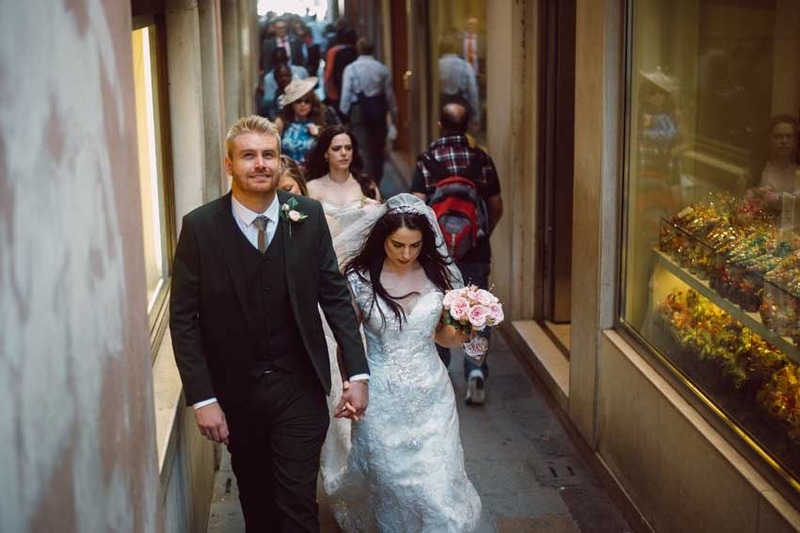 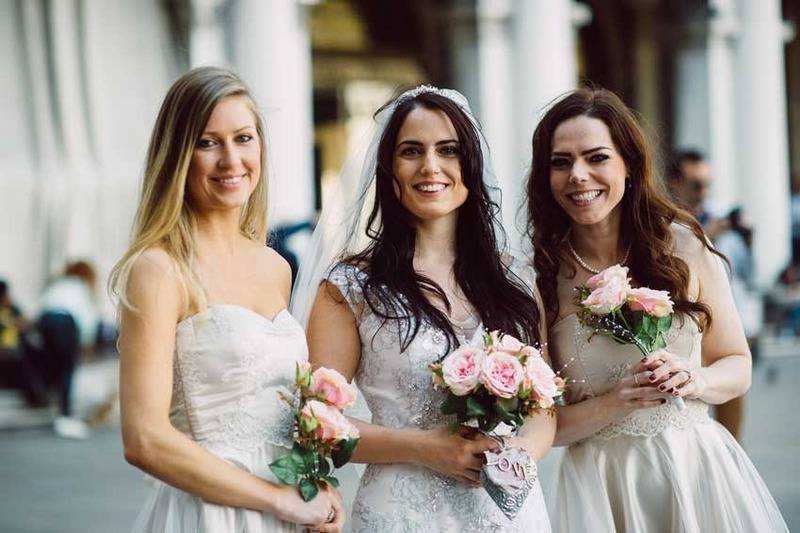 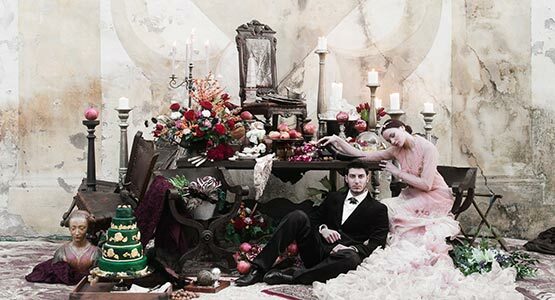 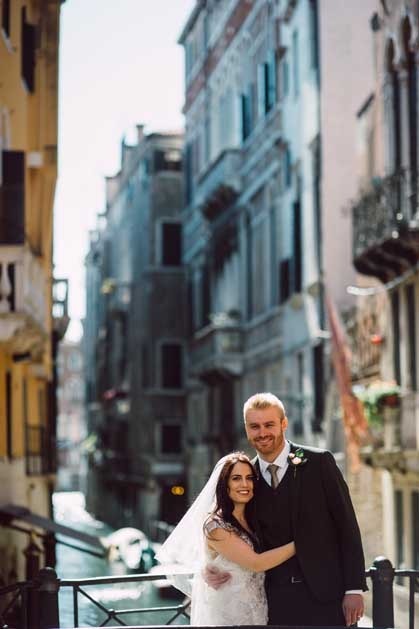 Our Venice based wedding planners will share with you their experience and help you plan a romantic and unique Venetian wedding. 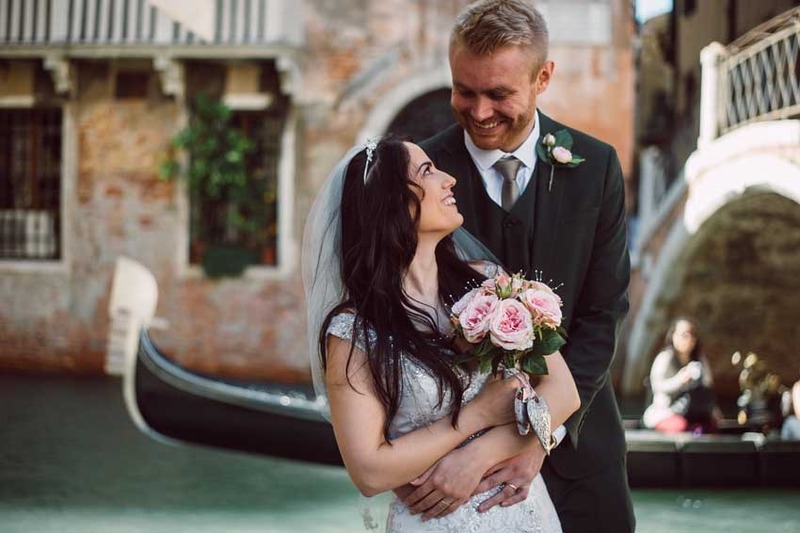 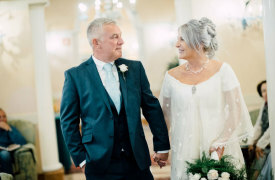 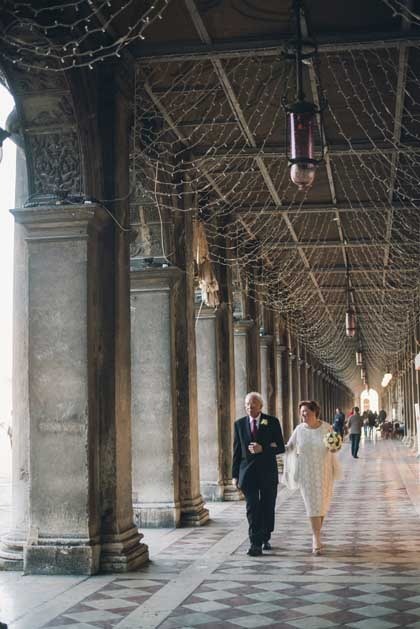 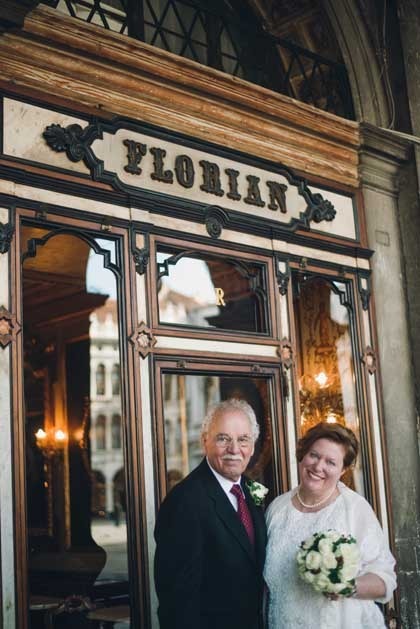 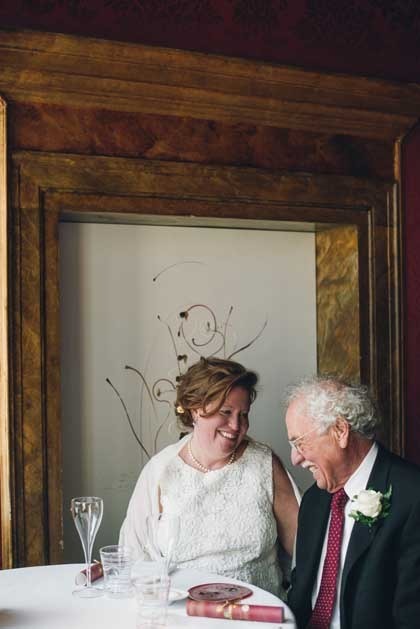 There is no city in the world romantic as Venice, where else can you get married in a 16th century Palace facing the Grand Canal and Rialto’s bridge? 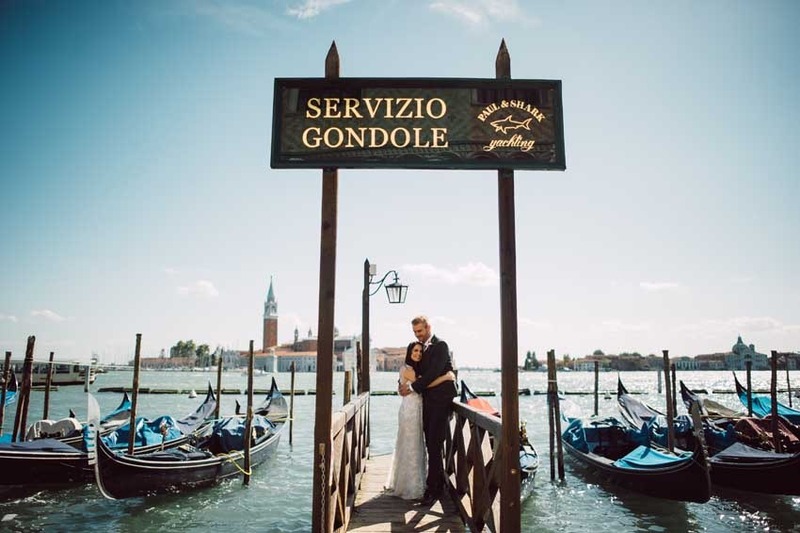 Where else in the world can you take a memorable gondola ride after your wedding while watching the impressive show of the sun fading into the Venetian lagoon? 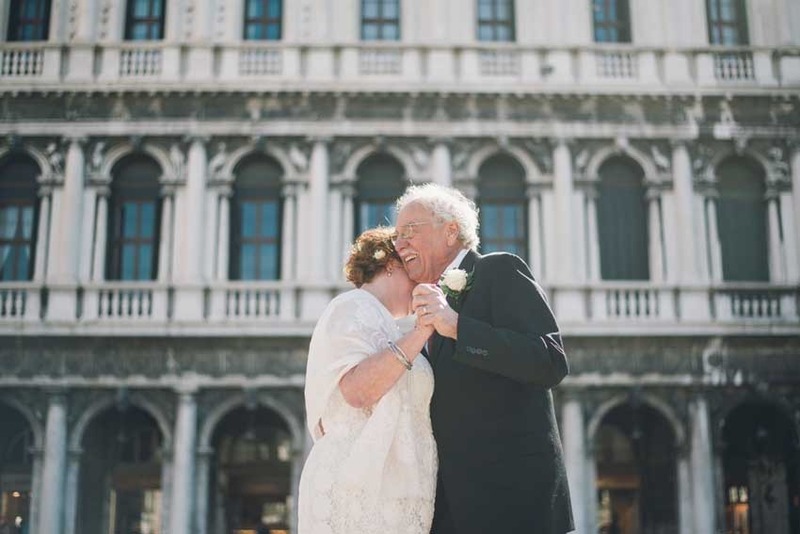 William Somerset Maugham once wrote of Venice that one of the strangest things about it is that “However often you return, you are staggered by its beauty as when you saw it for the first time”. 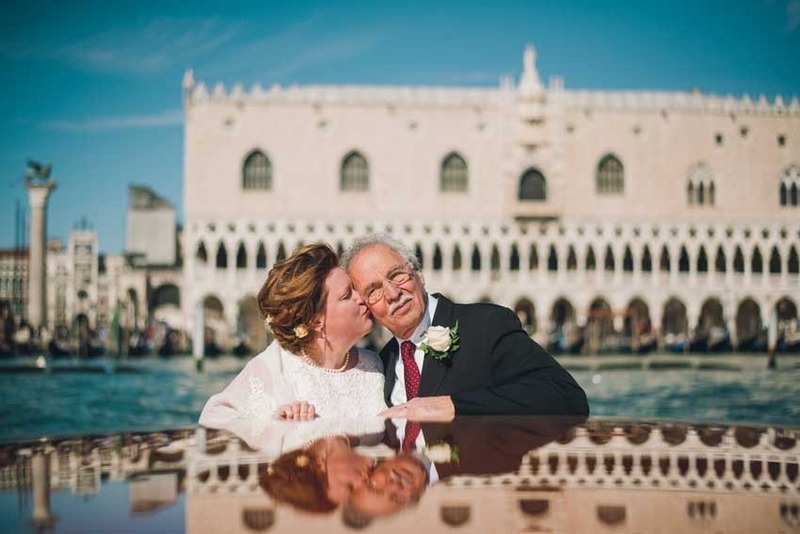 Venice has remained timeless and unique, a city without wheels, a metropolis of romantic waterways, which continue to exude an air of melancholy, nostalgia, richness and romance. 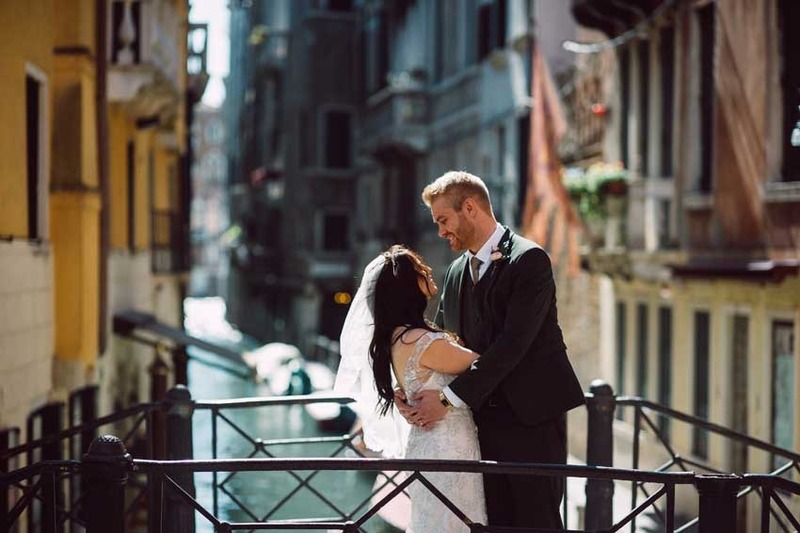 Its world-familiar landmarks, St. Marks Basilica, the Doge’s Palace, the Rialto Bridge and Bridge of Sighs are admired by all. 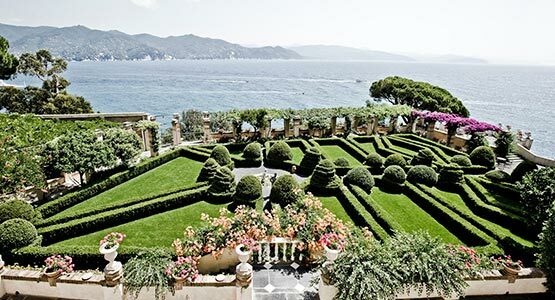 Here you will discover tiny, charming piazzas, quaint old churches, silent palazzos and fascinating old shops. 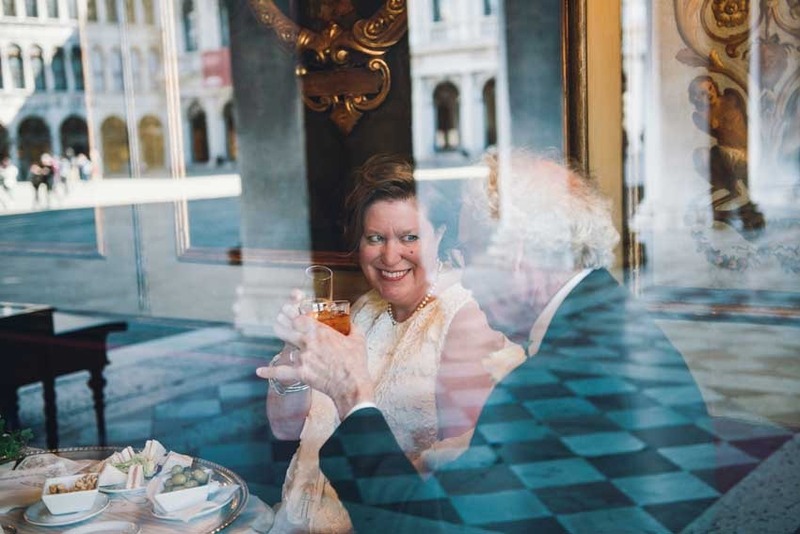 As the sun sets, why not enjoying the famous Bellini cocktail from some of the magnificent hotel terraces while watching the magnificent silhouette of Venice sink into the sunset, still, after thousand years, one of the supreme sights of civilization.